Commodities continue to trade at their pivot points while the pressure rises! As mentioned in my last report precious metals are trading at support, this is referred to as a pivot point. With any luck we will see gold and silver rally Thursday and Friday, but it that fails I figure PM’s will slide quickly to lower levels. I would like to note that today gold had some strange intraday movements which I think was some type of manipulation of prices. 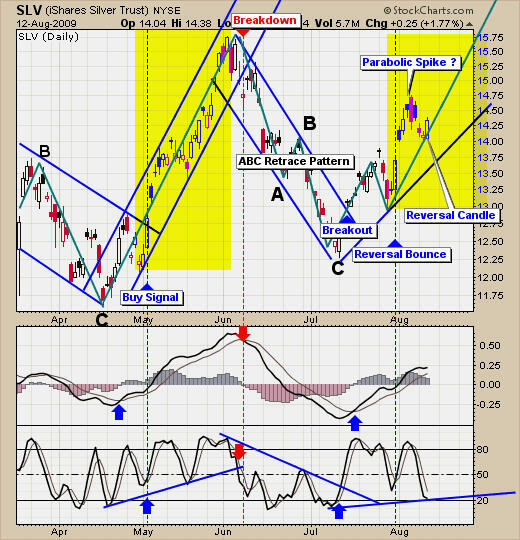 With today’s bullish looking candle in gold (GLD) it was indicating that gold was bouncing off support which would trigger buyers for tomorrow. 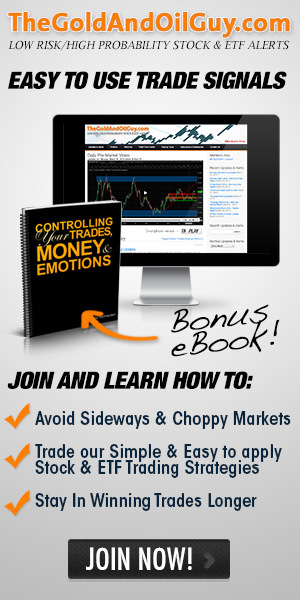 But some BIG sellers stepped in pulling prices back down to close below the mid point of today’s price action. I cannot say I like seeing that happen. Gold posted a nice intraday gain but gave it all back going into the close. 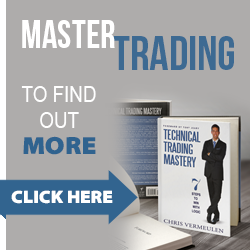 This is not the best price action for higher prices but not much we can do. Let’s see if prices hold up over our support trend line and continue the move up. Gold stocks took it on the chin yesterday with both gold moving lower and equities. The extra downward pressure caused a trend line break. Some damage was done but we still could get a bounce. Silver put in a nice bounce today while gold traded flat. I find silver moves more naturally than gold because it is not as popular and because the USA does not manipulate it like gold which is tied to the Dollar. Silvers move higher today is a positive indicator showing us that there are buyers for gold, but unfortunately the bigger force pushed prices back down intraday. 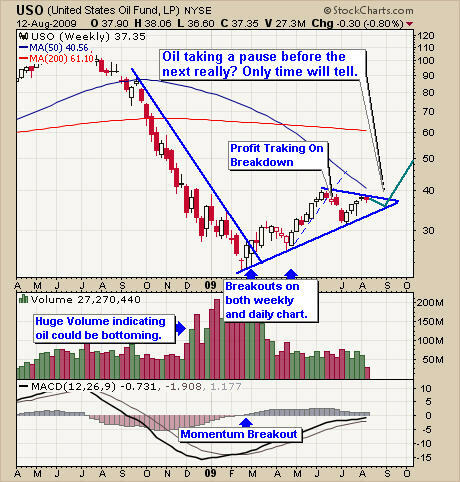 Oil is trending sideways and taking a breather. I expect to see a breakout to the up side but this could still be a few weeks away. I will keep an eye on it for a low risk entry point. 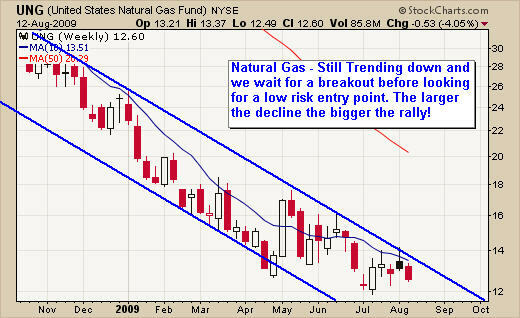 Natural gas is still trending down which can be seen clearly on the weekly chart. The farther gas continues to sell down, the larger the bounce/potential we will have in the future. Don’t rush this trade; let’s wait for it to come to us. The broad market put in a solid bounce today as buyers stepped back in to accumulate shares. 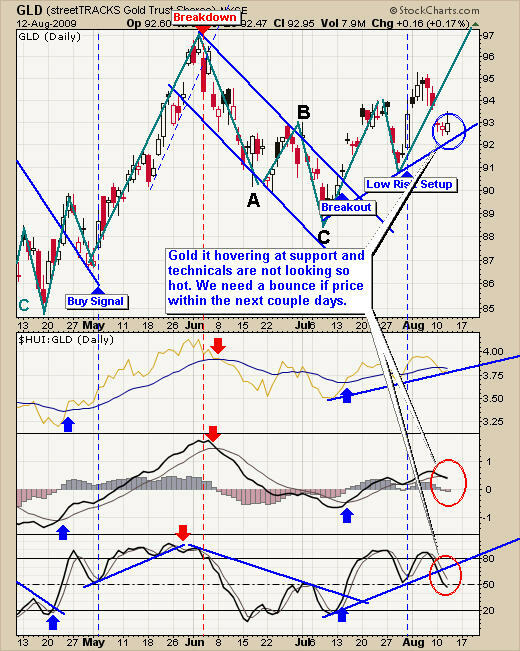 Gold and silver are trying to find support to start a new leg higher. Silver is leading the way which is always a good sign for gold and gold stocks. Energy is not looking as hot, but once we see natural gas bottom and start heading higher it should be fun. 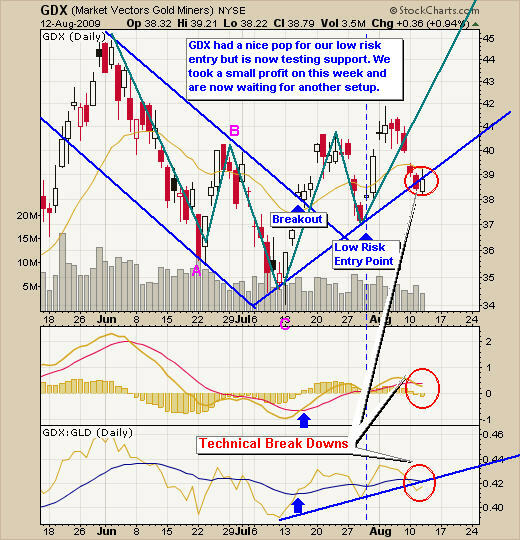 We continue to focus on low risk setups for gold and silver while we wait for some signals from energy sector to come our way.